Please use and enjoy the following Explanatory, Narrative, and Persuasive lessons. 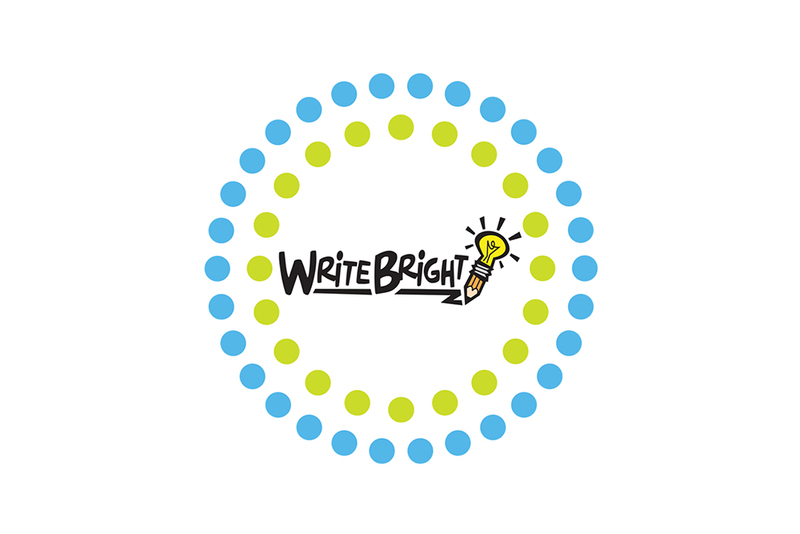 Write Bright provides curriculum for both Common Core "Source Writing" as well as traditional "Prompt Writing". Schools taking PARCC or Smarter Balanced should focus on "Source Writing" content. Write Bright gives teachers 2 options: teaching a projected lesson or allowing the lesson to be taught by our writing coach via video. Video Lessons: Make copies of the printable for each student in your class. Double click on the video to view in full screen. You will need to press the pause button each time the writing coach gives the students a task. Don’t forget to share your experience with your principal! Videos will not play? Try different browsers to see what works best for your system. For Internet Explorer choose "Tools" "Compatibility View" must be checked. Go to "Compatibility View Settings", add website writebrightstation.com, and check display all websites in C.V. For Firefox users: Go to "tools", "add ons", "Plugins", and make certain java and windows presentation is enabled. For more information visit the "Training" tab-"Teacher Videos" and you are welcome to watch our workshops. Free Prompts "Explanatory, Narrative, Persuasive"